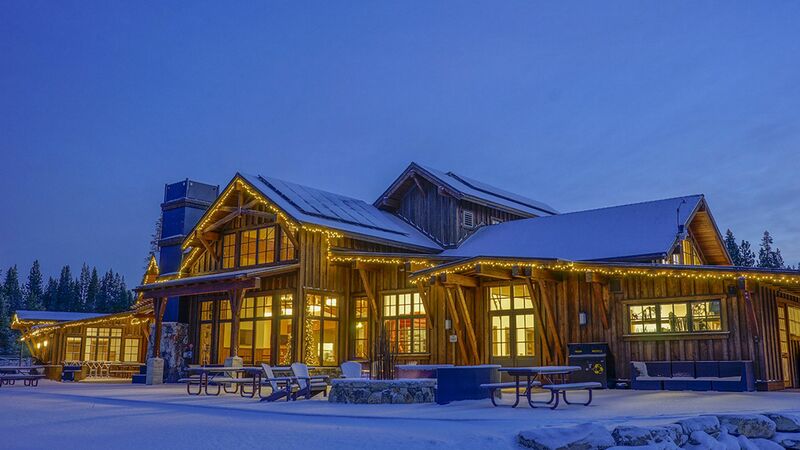 Voted as one of the top three cross country ski areas in North America by USA Today, this amazing ski resort needed an amazing new lodge to match. 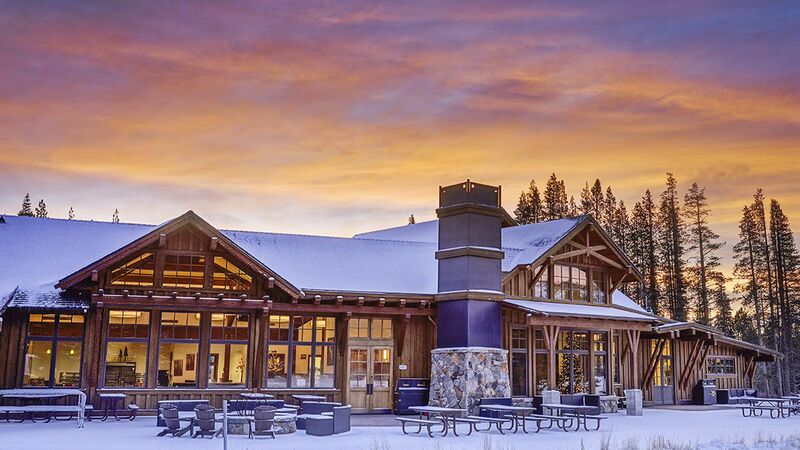 In fact, it’s now the largest cross country ski lodge in North America! The project turned out beautifully, and opened for skiing during the 2015-2016 winter season. We’re excited to have been part of this landmark project!